1. Sesbania gum powder is particularly applied in textile industry as a thickening and sizing agent. 3. It is also applied for its water resistance and reduction properties in oil industry. 4. Sesbania gum granule is also used in mining and explosive industries. 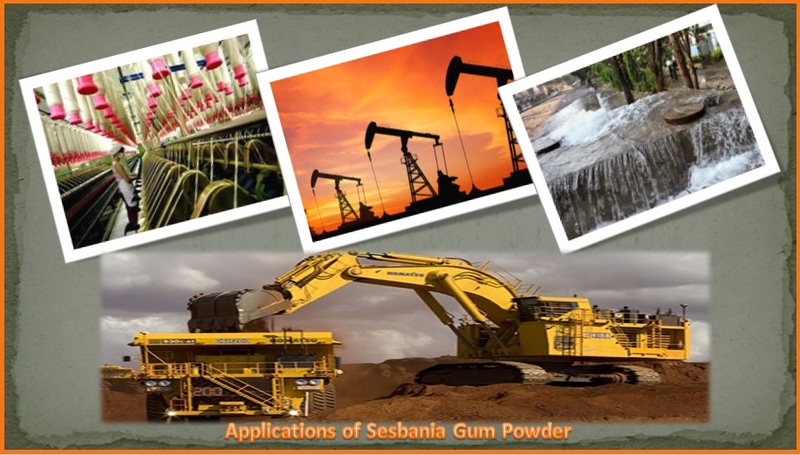 How Sesbania Gum find its Usability in Mining Industry? Sesbania Gum powder is applied in mining industry as a powerful floatation agent. The process of separating minerals from gangue or waste particles is done with the help of using floatation agents as chemicals bearing that property helps in maximizing the waste separation process. Floatation process in fact is an important aspect in effective separation of minerals and proceeds with processing. This technology is applied in mining industries to segregate a big list of minerals including sulphides, oxides, carbonates, lead, zinc, gold, etc. It is only with the addition of compatible chemicals sorting out minerals from mining extraction becomes quite fast and easier. However, selection of floatation chemicals depends on the minerals or materials available in the mine and the blending property of the floatation agent. 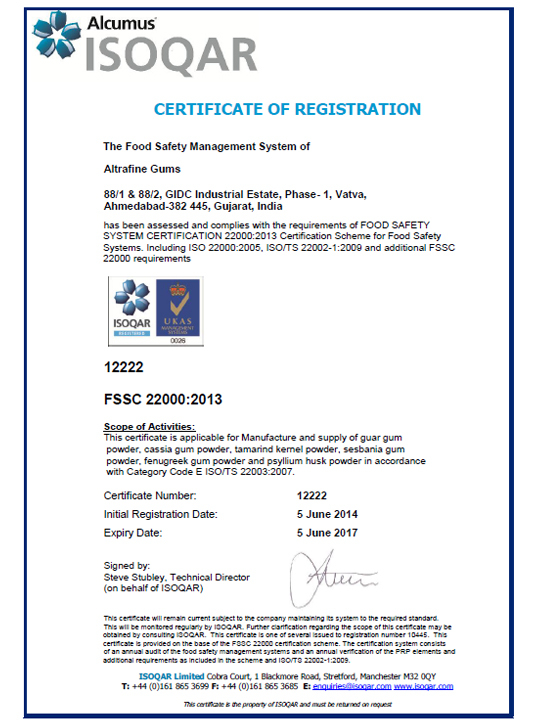 In certain places, not all the chemicals react well as floatation agent in such situations naturally derived gum powders like guar gum and sesbania gum powder are applied. Comparing to guar gum powder, sesbania gum contains 10 to 15% higher viscous properties and it is applied as a depressant for enhancing the floatation process. It helps in increasing the mineral recovery rate. The gum component from sesbania has excellent binding and thickening capacities and therefore it is applied in explosive industry as an effective composition. Water gel explosives which are widely used in mining industry for the kind of safe explosion possible are prepared by adding chemicals like sodium chloride. Sodium chloride on the other hand, acts as inhibitor. Apart from that sesbania gum powder is also added with sodium nitrate and the whole components are mixed into the solution which then after processing becomes gelatinous water gel explosive substance. Water gel explosive obtained by adding sesbania gum powder contains good elasticity. Altrafine manufactures and supplies sesbania gum powder in industrial grade suitable for mining industry, textile and explosive industries, etc. We are one of the leading suppliers of guar gum and other gum powders to different sectors and to different parts of the world.